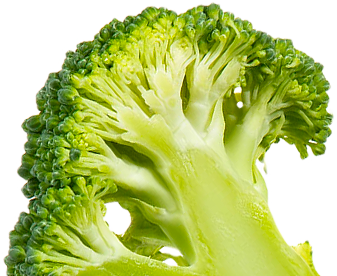 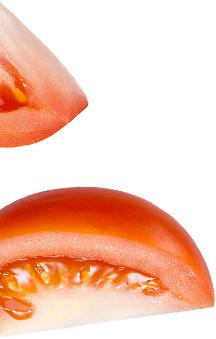 Taste them, slice after slice. 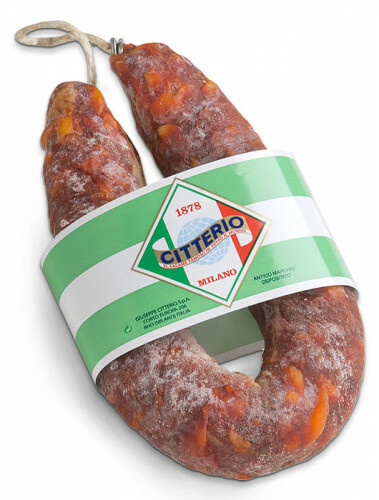 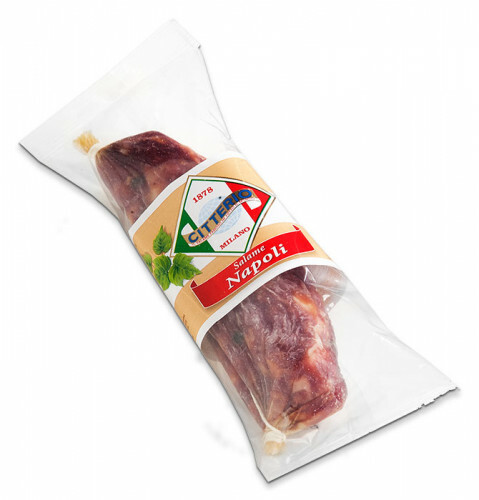 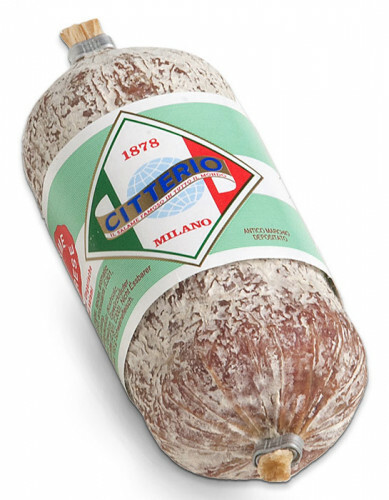 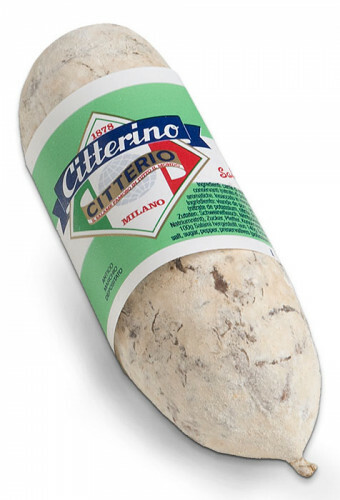 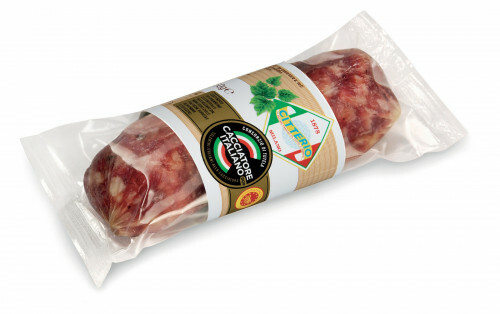 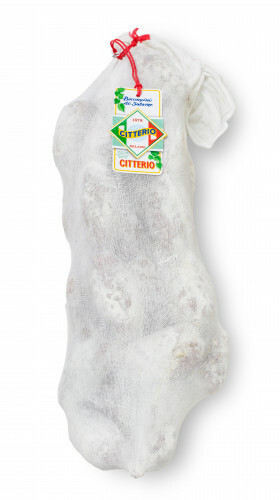 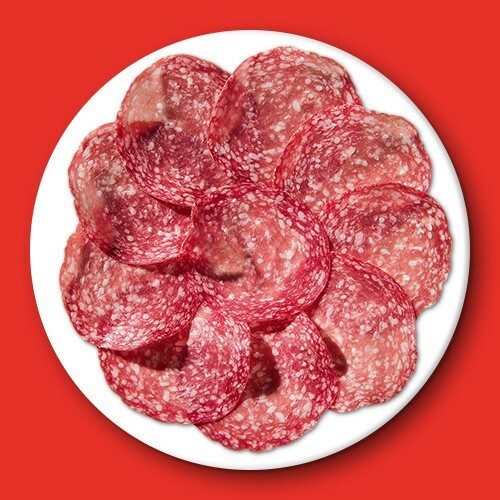 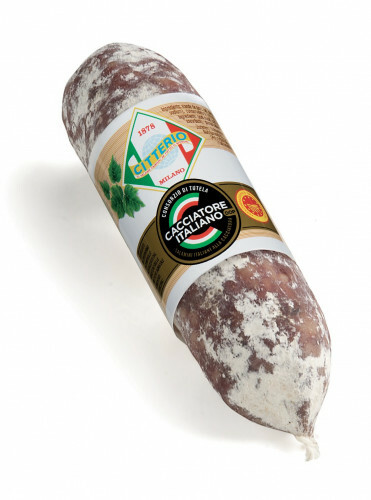 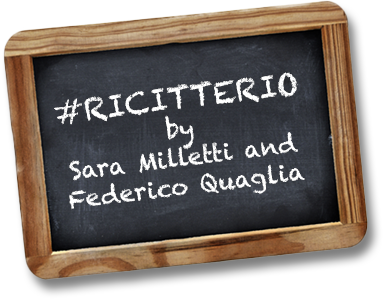 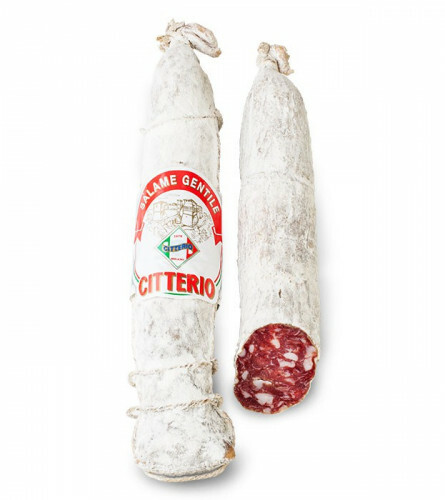 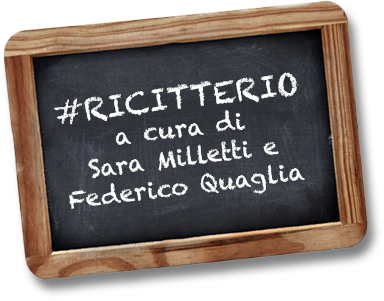 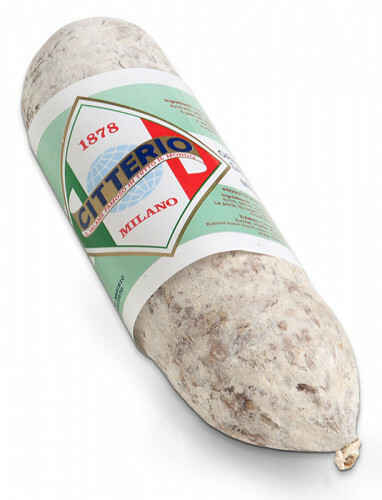 Citterio salami are made according to tradition in a wide range of delicious types of sausage, like the Milan Salami, Citterio's original recipe, the Citterino, small but matchless, the Felino salami, with coarse grinding and hand-tied. 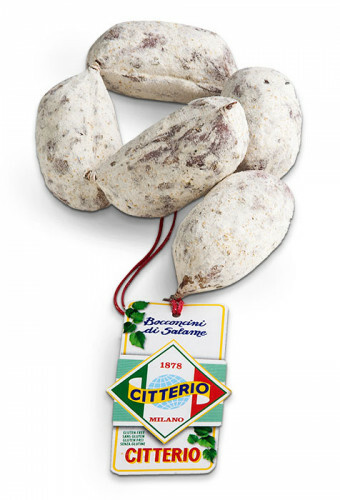 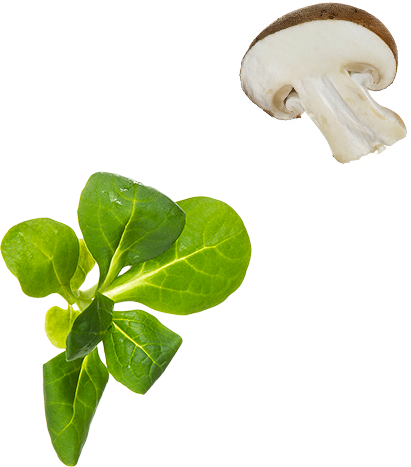 Available in many small formats to always have them in your home.